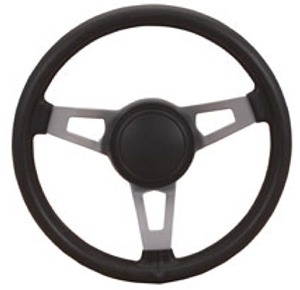 On Wings of Eagles: Spare Wheel or Steering Wheel? I found these on the internet and thought is was a good thing to remember and to share. I pray that you as you read this you will find something that you can apply to your life that will bring you closer to God. Dear Lord we pray that we would take the time to always look to you. We thank you for being in control. In Jesus' name, Amen.